Vitamins and minerals are both essential for a healthy body. However, they differ in their chemical composition, biological function and nutritional requirements. Has a definite chemical composition; minerals are inorganic compounds. Vitamins are organic compounds. Minerals help in bone and tooth formation, blood coagulation and muscle contraction. Vitamins release energy from the food, develop red blood cells, help in blood clotting and help in maintaining healthy skin, eye, and hair. Only some minerals are required by the human body for nutrition. 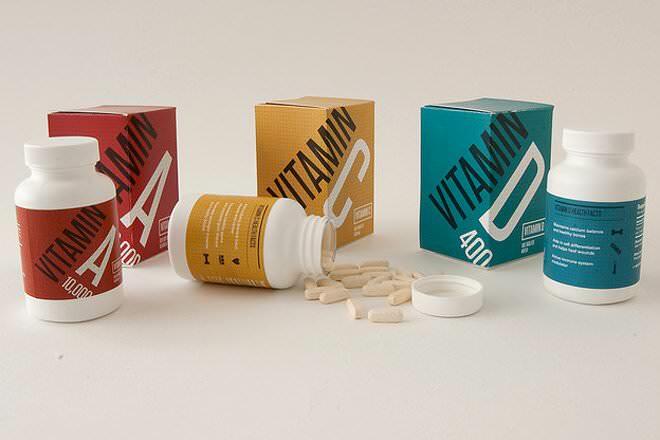 All vitamins are required by human body for a healthy nutrition. Vitamins are organic compounds while minerals are inorganic. Minerals have a much simpler chemical composition compared to vitamins. While vitamins are obtained from plants and animals, the body gets minerals from soil and water. In particular, it is possible for one to buy mineral water or seltzer water, both of which have naturally-occurring minerals or added minerals. Vitamins can be water soluble or fat-soluble. While water-soluble vitamins are not stored in the body and have to be taken with water, fat-soluble vitamins get dissolved in the body’s fat cells and are also stored in the body. Minerals are divided into macro minerals and trace minerals. Trace minerals are needed by the body in small quantities while macro minerals are needed in large amounts. While all vitamins (A, B, C, D, E and K) are needed for the body, all minerals are not needed. Some of the necessary minerals are calcium, magnesium, zinc, iodine, sodium, copper, chromium, iron, sulphur, manganese, potassium and phosphorus. Vitamins are easily destroyed while cooking due to heat or chemical agents. Therefore extra attention is needed while preparing food or storing it. Minerals on the other hand are not vulnerable to heat chemical reactions or sunlight. While vitamins are destructible, minerals are indestructible. Vitamins release energy from the food, develop red blood cells, help in blood clotting and help in maintaining healthy skin, eye, and hair. On the other hand, minerals help in bone and tooth formation, blood coagulation, muscle contraction and also in keeping acid-alkaline balance in blood. The scientific evidence for popular health supplements is well-documented here. Study after study has shown that taking multivitamins does not help improve health. In fact, several studies have shown that vitamin pills may actually increase the risk of certain diseases like cancer. The Atlantic published an excerpt from a book titled Do You Believe in Magic? : The Sense and Nonsense of Alternative Medicine that outlines several such studies. On October 10, 2011, researchers from the University of Minnesota evaluated 39,000 older women and found that those who took supplemental multivitamins, magnesium, zinc, copper, and iron died at rates higher than those who didn't. They concluded, "Based on existing evidence, we see little justification for the general and widespread use of dietary supplements." Two days later, on October 12, researchers from the Cleveland Clinic published the results of a study of 36,000 men who took vitamin E, selenium, both, or neither. They found that those receiving vitamin E had a 17 percent greater risk of prostate cancer. In 2007, researchers from the National Cancer Institute examined 11,000 men who did or didn't take multivitamins. Those who took multivitamins were twice as likely to die from advanced prostate cancer. In 2005, researchers from Johns Hopkins School of Medicine evaluated nineteen studies involving more than 136,000 people and found an increased risk of death associated with supplemental vitamin E.
Vitamins are organic compounds obtained from plants and animals. Minerals are inorganic and obtained from soil and water. Vitamins can be water-soluble or fat-soluble. 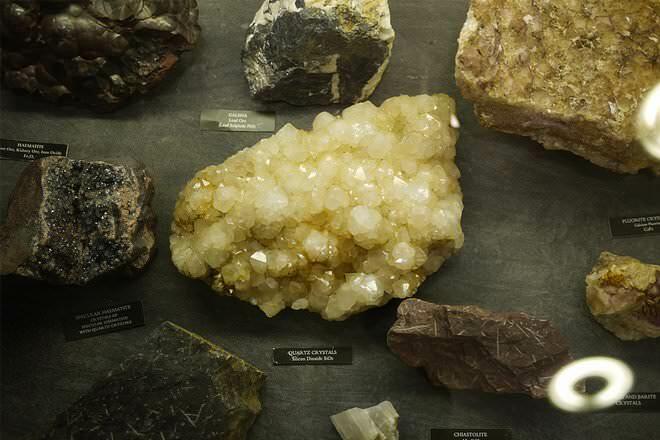 Minerals are divided into macro minerals and trace minerals. Vitamins are easily destroyed while cooking due to heat or chemical agents. Minerals are not vulnerable to heat or chemical reactions or sunlight. While all vitamins are needed for the body, all minerals are not needed. This article does not specify if these studies about vitamins were synthetic or natural or combination thereof. I can see the synthetic vitamin E tieing up receptors in the body so that when you get the natural vitamin E your body cannot hang on to it. Therefore creating you problems.